From its earliest days the British motor industry has been a vital part of the economy and the lives of people living in the Midlands and it is still a hub for automotive creativity today. 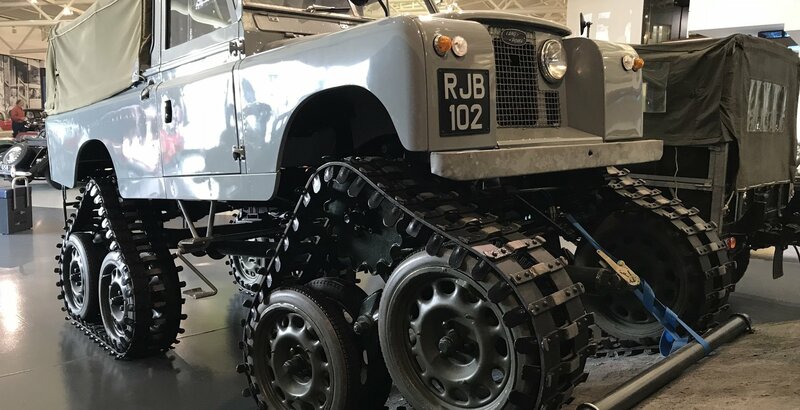 The museum at Gaydon tells the story of the birth, decline and rebirth of the motor industry and the cars it produced, as well as celebrating the skills and creativity of the people who designed and built them. The Breakfast Club is well established and attracts a large number of Jaguars of all ages. We would anticipate meeting up somehere on route and arriving and parking up together. Please contact Hartley Jenkinson ([email protected]) for more details.